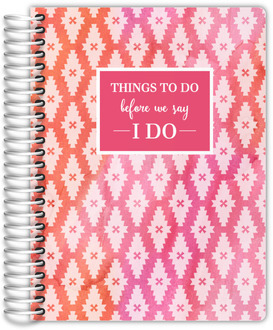 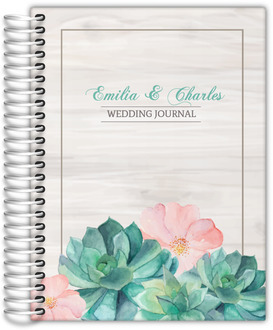 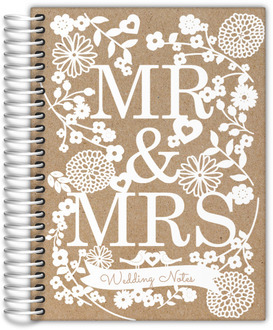 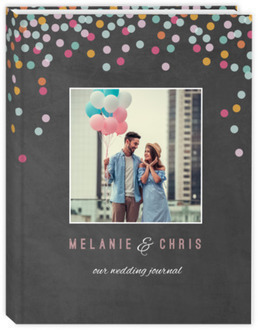 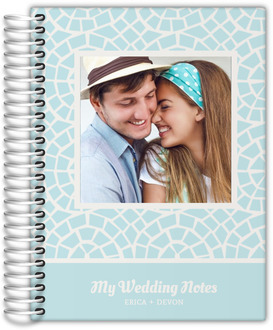 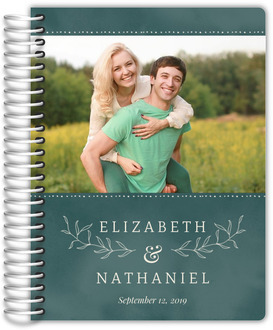 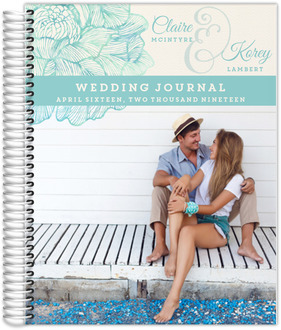 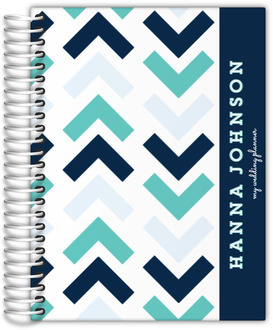 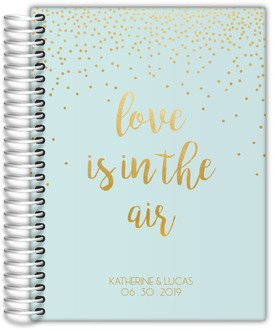 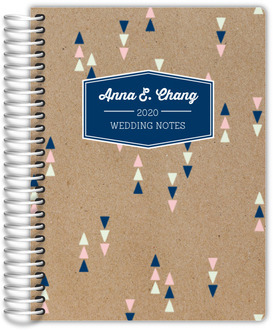 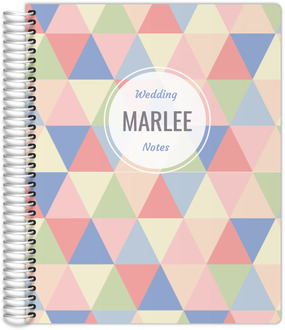 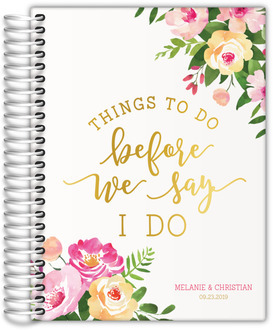 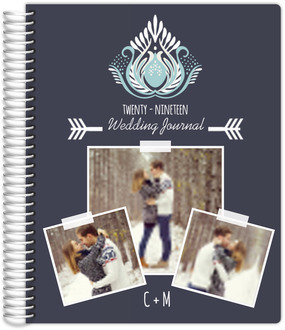 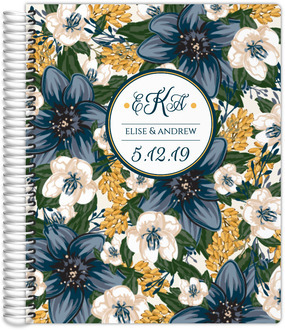 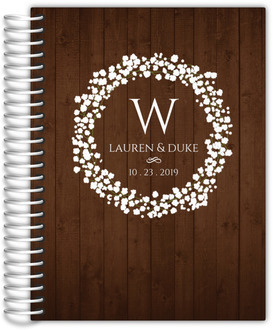 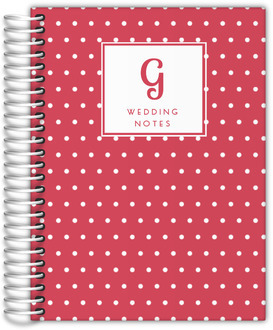 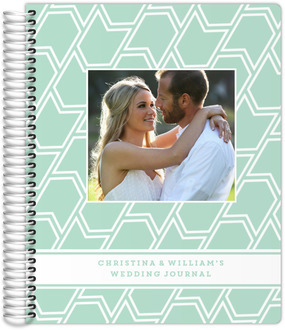 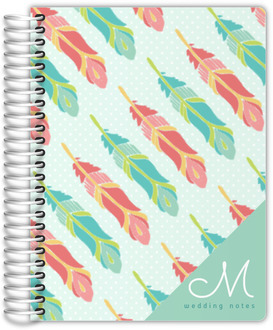 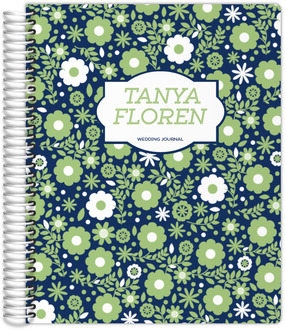 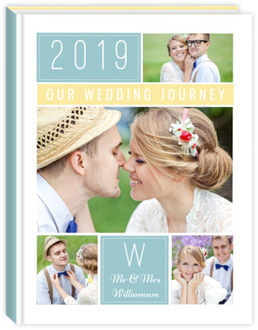 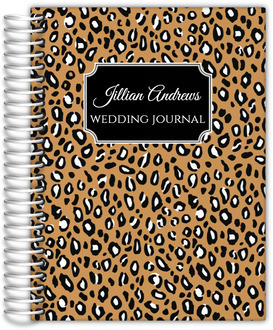 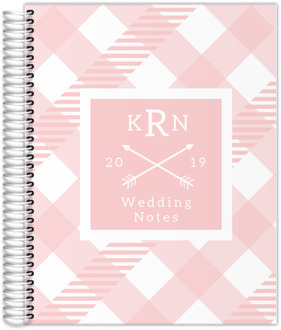 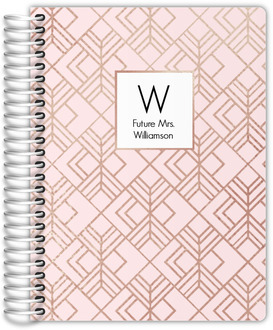 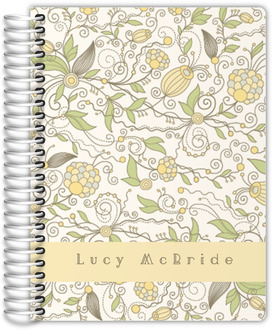 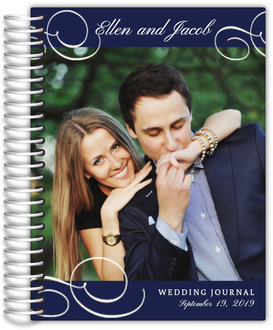 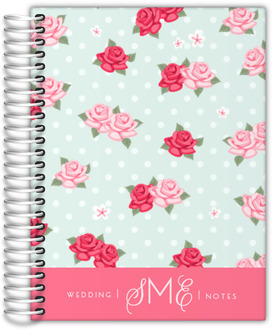 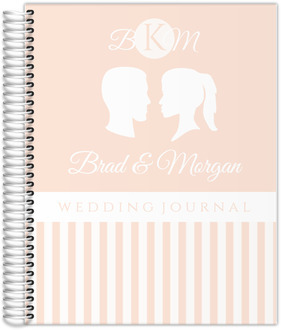 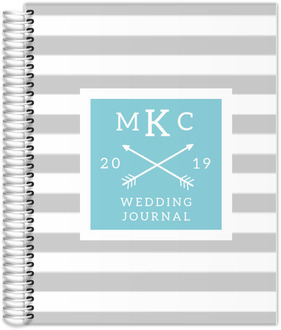 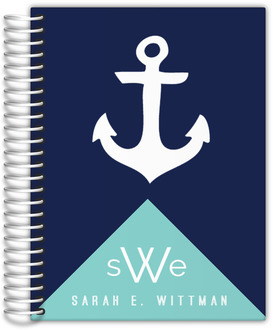 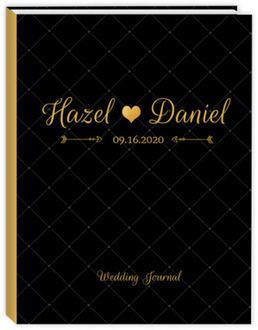 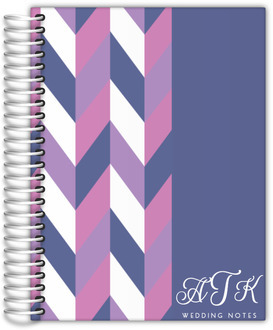 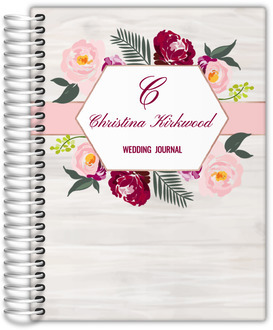 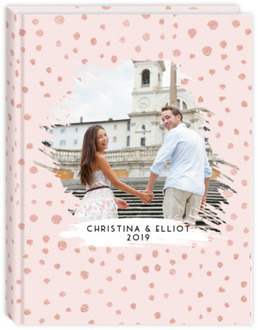 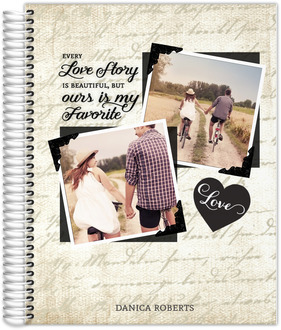 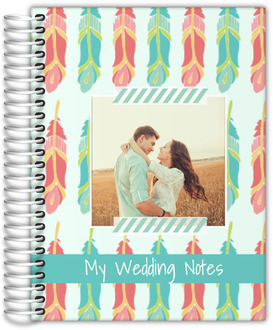 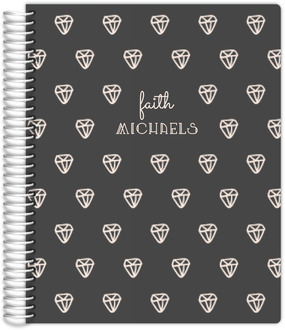 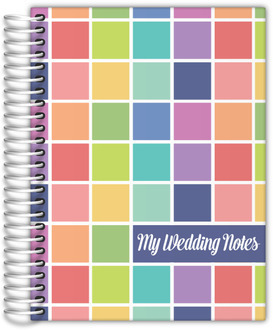 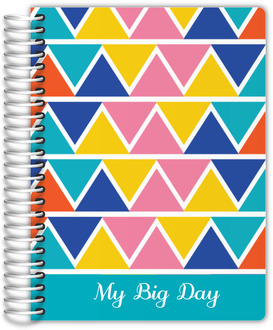 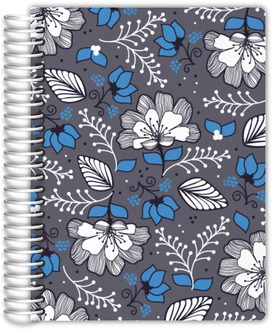 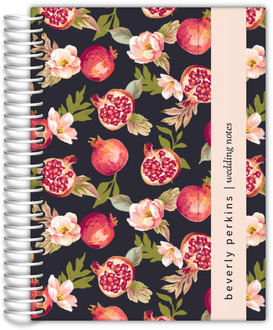 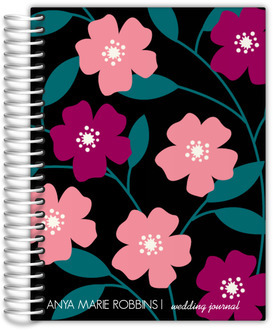 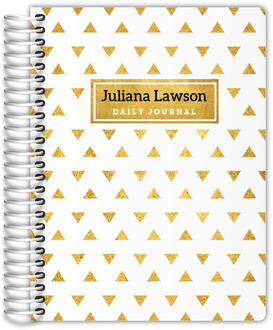 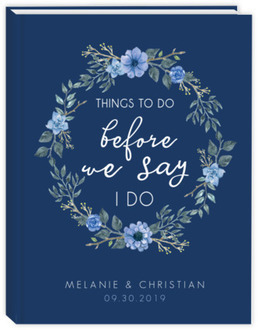 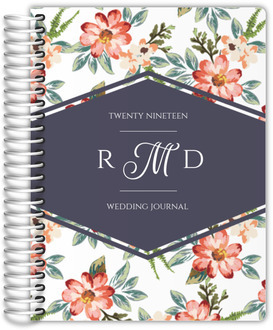 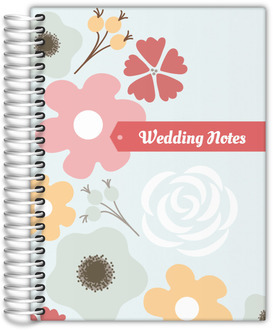 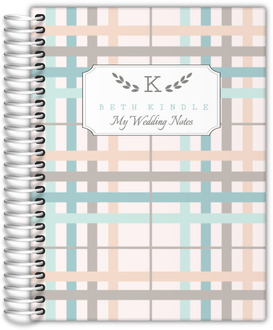 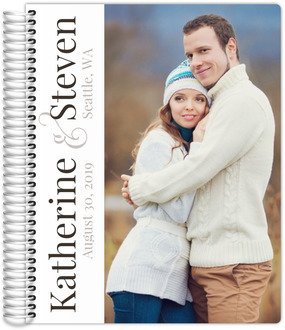 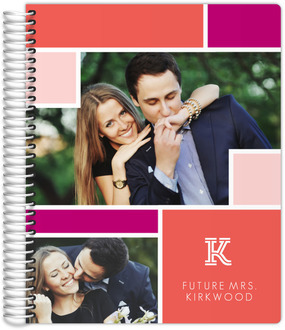 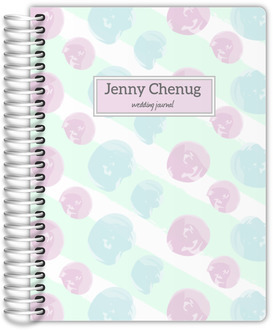 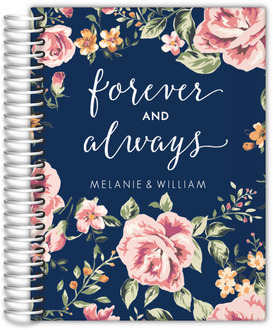 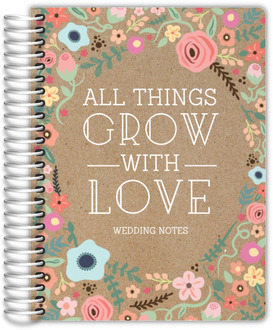 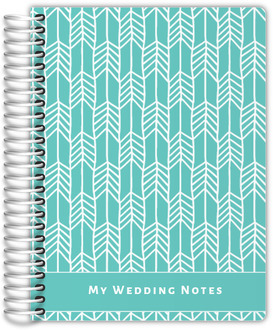 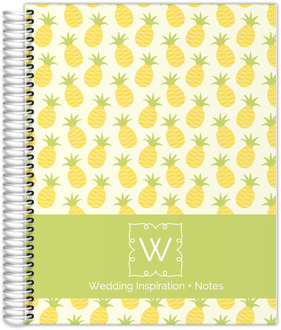 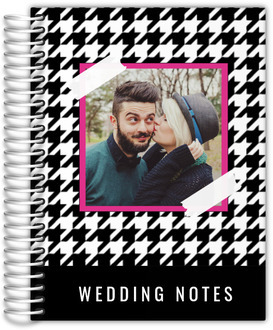 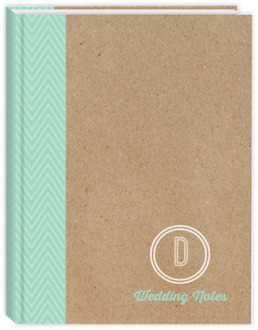 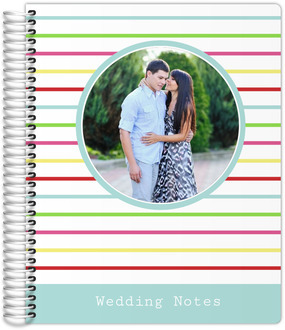 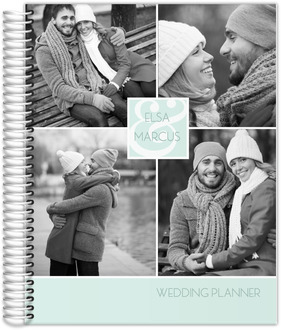 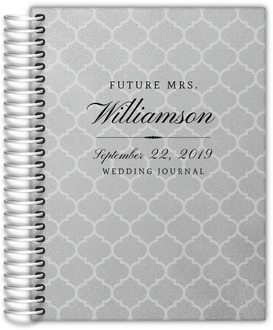 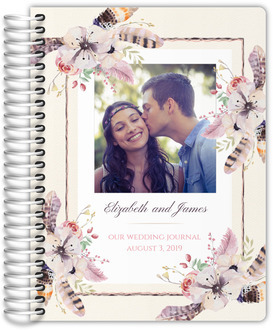 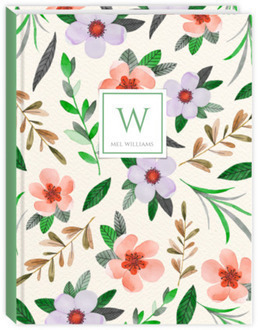 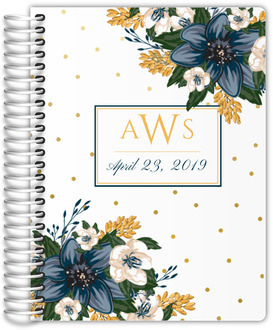 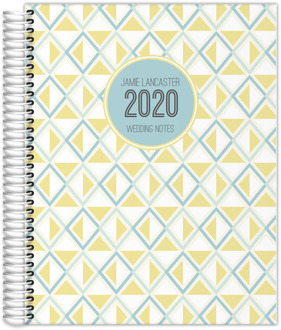 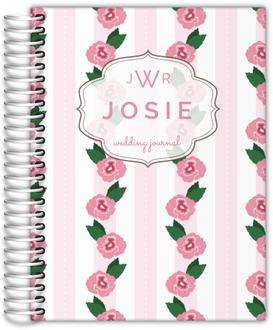 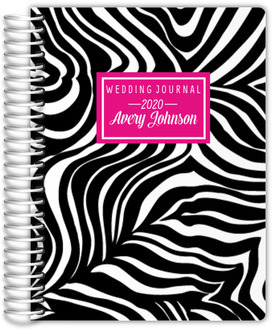 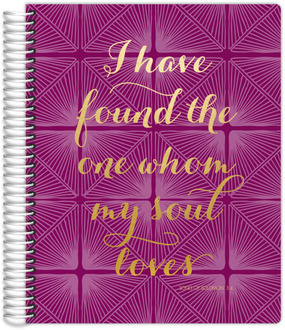 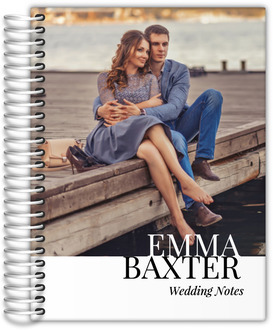 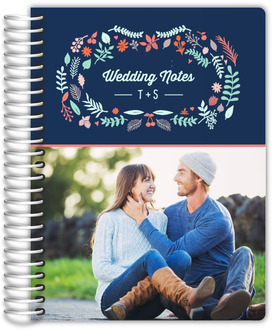 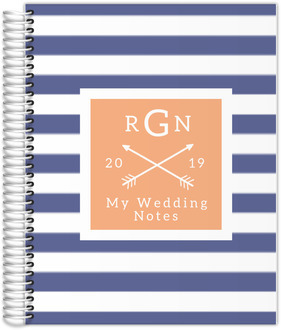 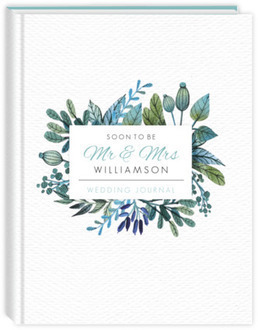 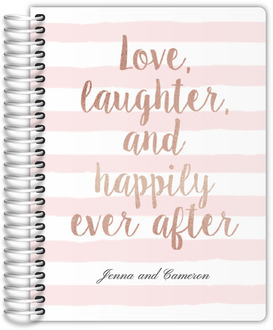 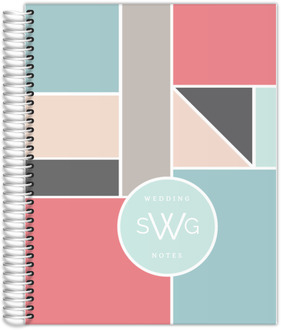 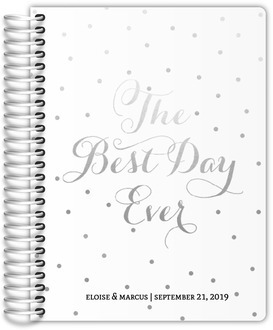 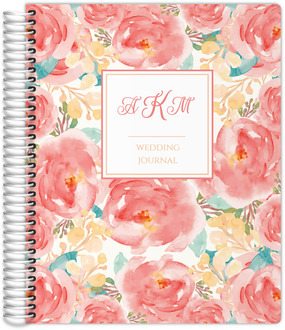 Custom Wedding Journals, or Bridal Journals as they're sometimes called, are great ways for the bride to keep her head on straight and focused as the wedding date comes around. 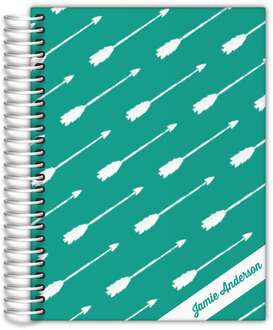 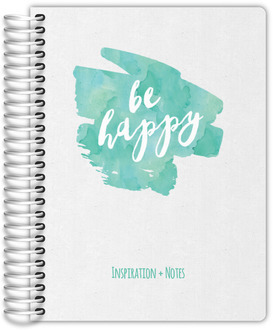 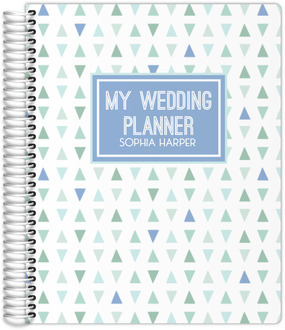 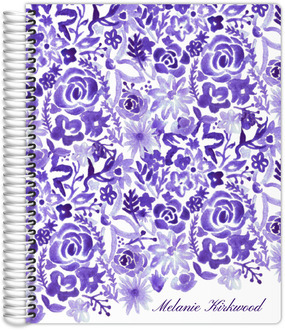 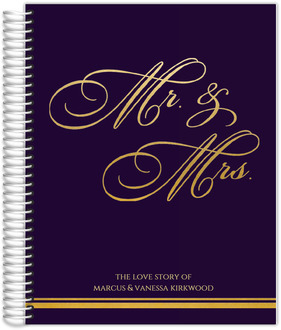 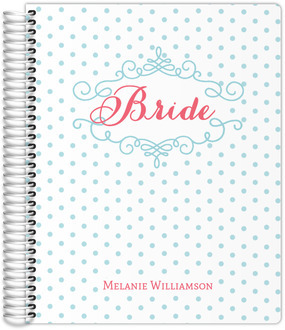 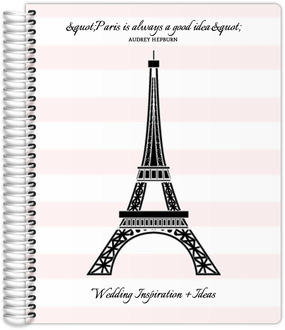 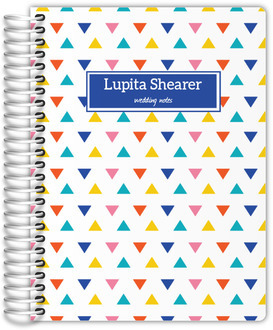 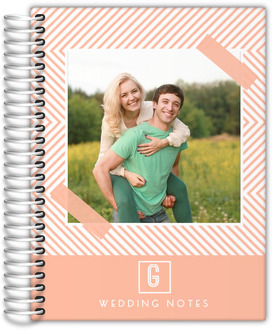 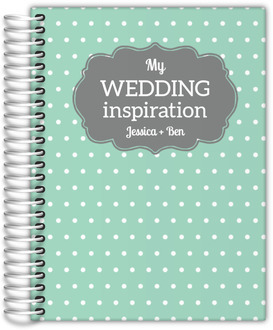 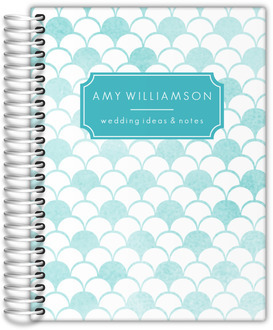 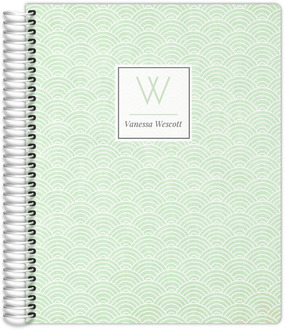 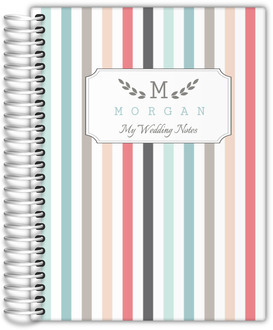 They can be made with custom inside pages to fit your needs as a stressed bride, or a creative bride. 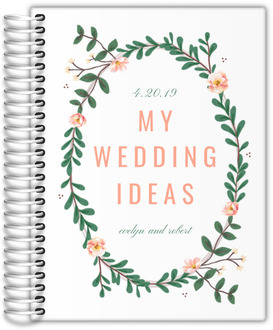 Draw doodles of your perfect dress, or pour your heart out about why your fiancé had to go out of town right in the middle of planning your wedding. 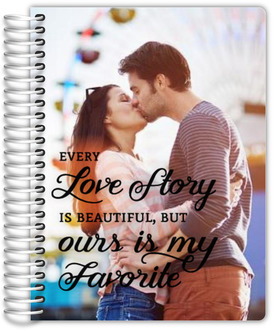 Our journals don't judge.